El Conquistador is a Country Club community that celebrates Florida’s natural landscape. 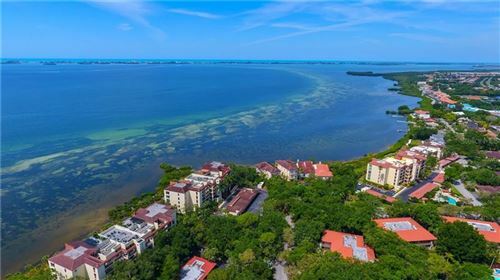 Featuring a broad variety of residential areas located on Sarasota Bay, El Conquistador offers a competitive golf course designed by Mark McCumber as well as the IMG Academy Golf & Country Club with its luxurious bayside clubhouse and 18-hole championship course. Residences range from maintenance-free condominiums and town homes to single-family homes and attract a sophisticated international community. Legends Bay is a newer private gated community with a mile-long waterfront with astounding panoramic vistas and available home sites. 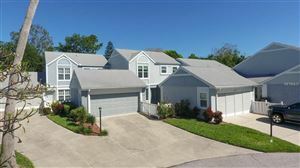 This area of Bradenton is close to boating, shopping, restaurants, cultural activities and the IMG Academy.